If you want to volunteer, or sign up a group to volunteer, please contact Dan Clover, Volunteer Coordinator. 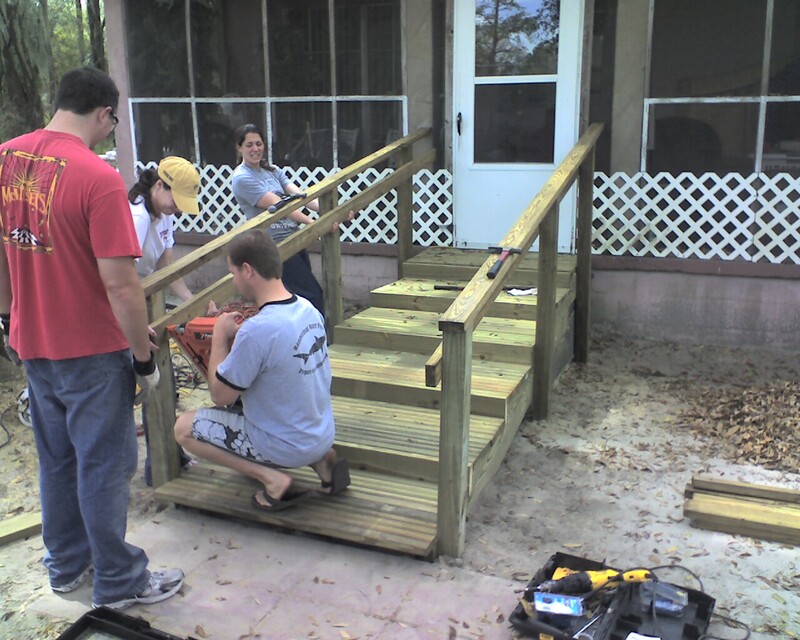 Individual who, through past experiences, has gained an understanding of a particular area of CCC’s ministry; therefore, is able to lead projects with other volunteers or “friends of CCC.” Projects include: painting, yard work, home cleaning, building ramps/railings/steps…etc. Christians Concerned for the Community is pleased to provide an internship opportunity for volunteers interested in a more extensive experience. Interns will work in all areas of CCC’s ministry to the Alachua County area, and may choose to focus on a specific area after experiencing all areas. 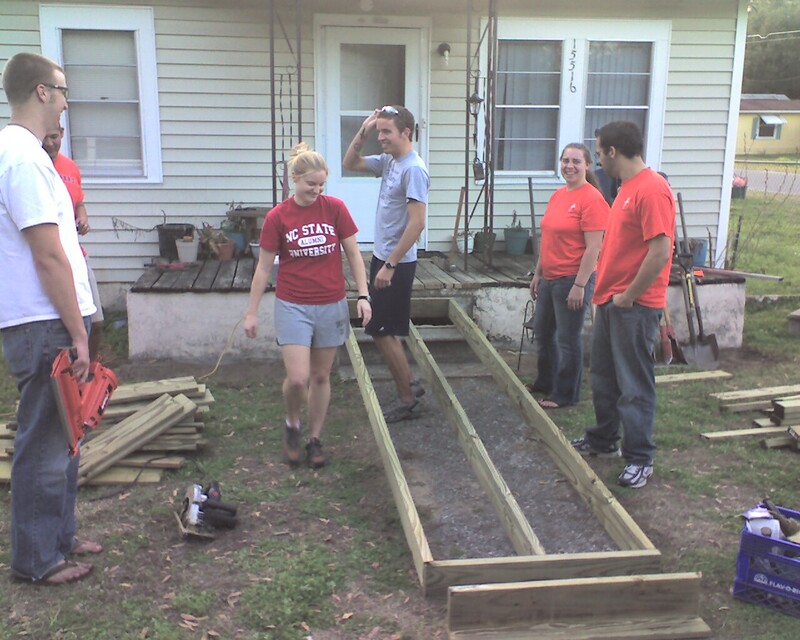 Interns will take part in Christian community development first-hand as they join with staff, volunteers, and neighbors to take part in ministry service projects, help meet the spiritual and physical needs of our neighbors, and foster human development in our community. Interns will learn models of ministry from the staff, and will learn to love and assist neighbors through practical mean. WHAT can I do in this Internship? 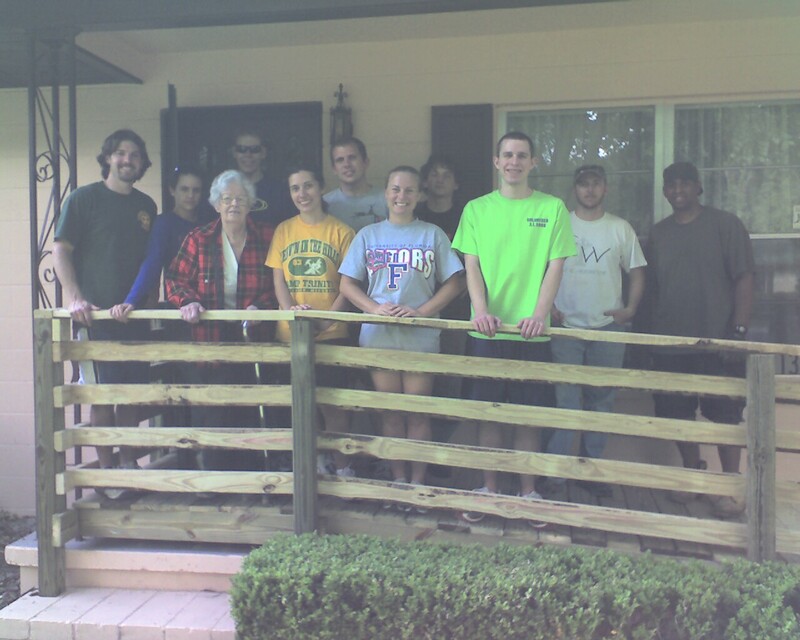 • Gain experience with handicapped accessibility, leading and participating in service projects, community outreach, etc. • Customizable session (time you can commit to). • If you live locally in Alachua County, you’re set! • If you need housing, let us know. We may be able to find a host home for you to stay in. 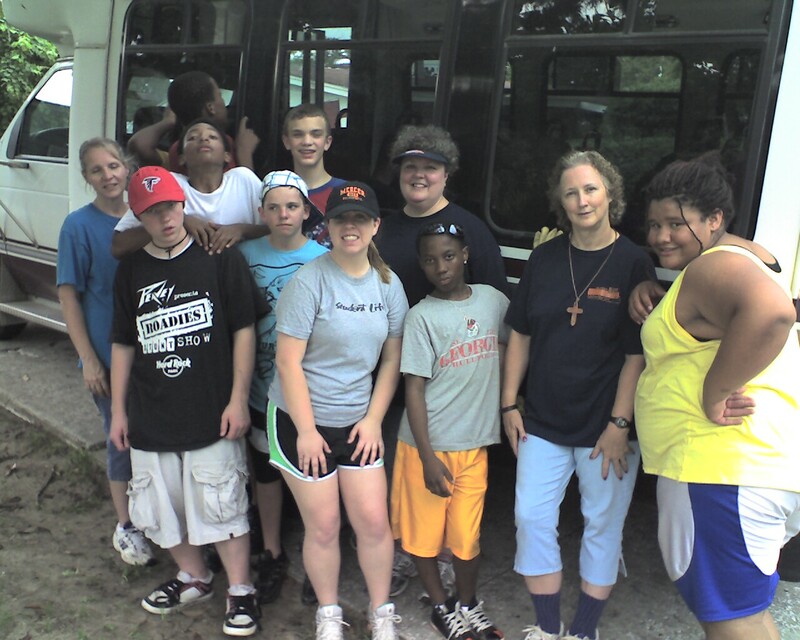 You should apply for the internship if you are interested in ministering to the disadvantaged as well as wanting some practical, hands-on experience working alongside others for others. • We want you to have a direct, hands-on approach to sharing God’s love with others. • You’ll be doing real life ministry work interacting with people out in the community. • You’ll have the chance to share with people in our community why we’re there. You can apply to be an Intern or just find out more about the program by contacting the Volunteer Coordinator at office@cccgainesville.org.